Game type: cross-platform (PC, PS4, XBOX ONE). Timeframe: from June 2013 to present time. Team: 1 project manager, 1 translator, 2 editors. This game is a racing. Players have the ability to complete a mission alone, with friends, or with online players. The game’s main feature is that players can freely move around the map, which is a scaled-down model of the USA. The game has ten thousand kilometers of roads in total. 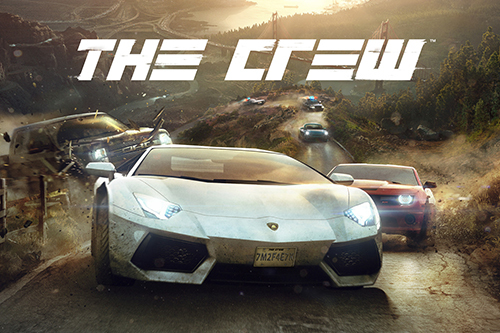 As players unlock each new region, they also gain access to new vehicles and gameplay features. Our team began translating the game in June 2013, and we continue to translate updates for it to this day. We work on the Russian localization of the game. The Ubisoft company always provides comfortable deadlines, which gives us the opportunity to devote plenty of attention to the text style, as the project requires it to be appropriate for racing games. Line limitations are also part of the requirements. Apart from translation, we’ve also provided voiceovers for part of the text in Russian. Requirement to preserve the game’s text style. The glossary needs to be constantly updated as this is a long-term project.